You are here: Home / Couto, Mia / Becker, Eric M.B. 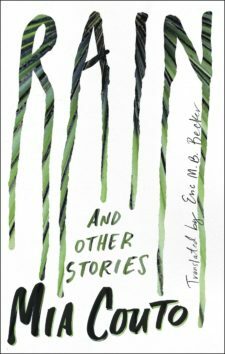 Eric M. B. Becker is editor of Words without Borders and translator of numerous writers from the Portuguese. He is the recipient of grants and fellowships from the PEN American Center, the Fulbright Commission and, most recently, from the National Endowment for the Arts for his translation of the short stories of Lygia Fagundes Telles.